HUBBARD, OH- It was a late push by the Bulldog hitters that led the way in a winning contest against Hubbard, 5-4 on Tuesday night. In the top of the seventh inning, Lakeview tied things up at four when an error scored one run for the Bulldogs. Lakeview scored three runs in the fifth inning to climb back and take a 3-2 lead. Brendon Kilpatrick, Jake Wilms, and Matthew McRoberts each drove in runs during the inning. Nick Demonica got the start for Lakeview. He surrendered four runs on four hits over five innings, striking out eight. Corrin led things off on the mound for Hubbard. He went five innings, allowing three runs on eight hits, striking out three and walking one. Mosora, Jarvis, each contributed in relief for Hubbard. Lakeview tallied 11 hits. Kilpatrick, Austin Vogt, and Demonica all collected multiple hits for the Bulldogs. Kilpatrick led the Dogs with four hits in five at-bats. Jamie Thomson went 2-for-5 at the plate to lead Hubbard in hits. 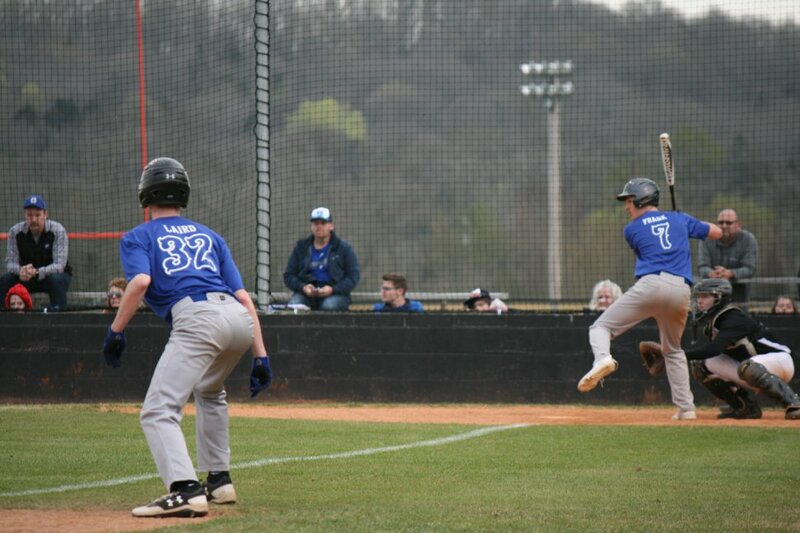 Hubbard tore up the base paths, as two players stole at least two bases. Palumbo led the way with two.